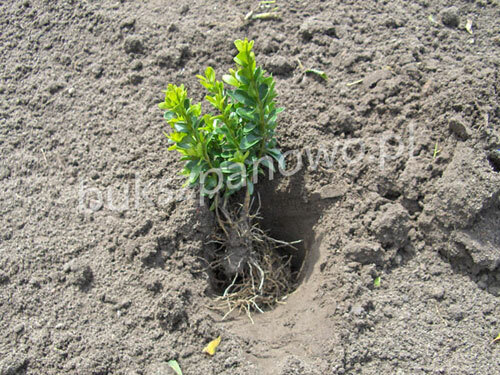 Buxus can be easily planted and replanted thanks to its strong root system. It can be planted in practically any place, sunny or shaded. It needs to be watered regulary, but not too much because very wet ground is not good for it. How densely should buxus be planted? The number of plants per square metre depends on their size. If we plant a buxus hedge or border, the closer we plant buxus, the quicker we will achieve effect of continuity. Generally it is advise to plant them every 15 or 20cm in two rows. However, denser plating will not harm the plants. 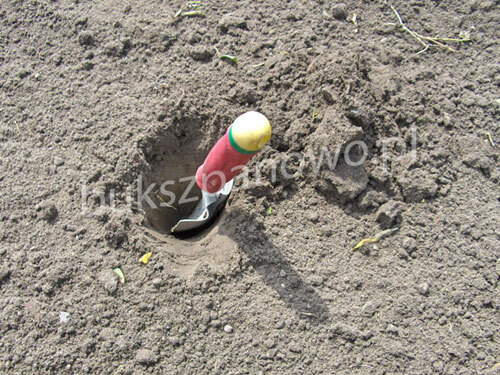 After planting the seedling the surrounding ground should be carefully compacted and should be given plenty of water. If, after some time, the plants grow and we decide that they are planted densely enough we can replant them and thanks to that we can achieve a wider or denser hedge. How often to water buxus? 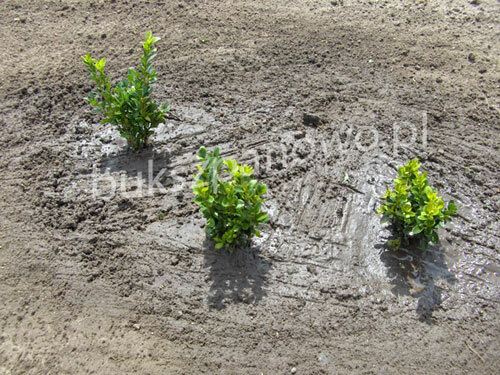 If buxus is planted in the ground, it is resistant to drying, it should be watered every few days, even every day during high temperatures. You should be careful not to over-water it because it does not like swampy ground. 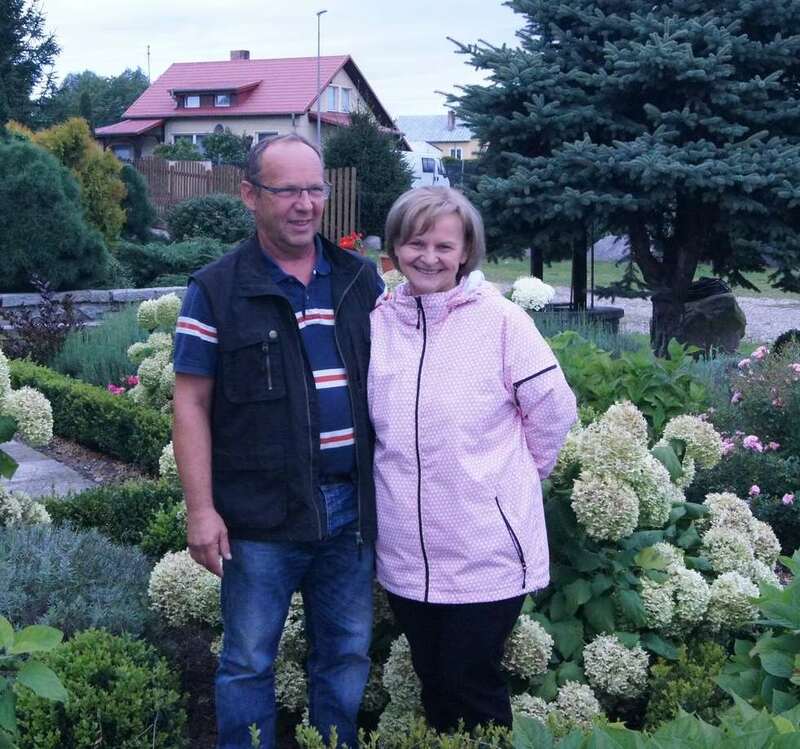 In what gorund Buxus should be planted? Each type of land is suitable, only not acidic and swampy. 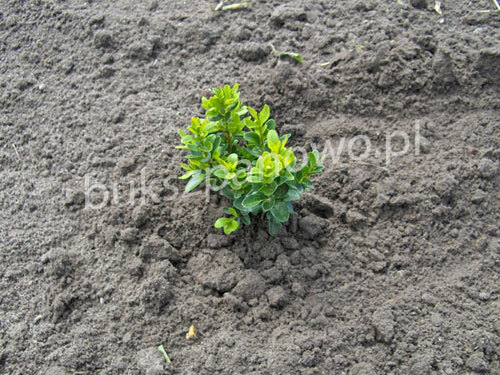 Buxus can be planted almost throughout all the year, of course except periods when the ground is frozen. Can buxus be planted close to the wall? Do its roots spread? Buxus has beam root system, it should not damage the wall. How much time should I give it to rise to a height of approximately 1,5 meter? I would like to „fence off” the street. It can grow about 10-15 cm per year so for that height it will take for sure a few years, depending on conditions and care, fertilizing and watering.